Rene’ T. Schexnaildre is here to teach you the process for understanding your business finances, leveraging his company's 20+ years of coaching and consulting business owners and entrepreneurs in the art of financial literacy. 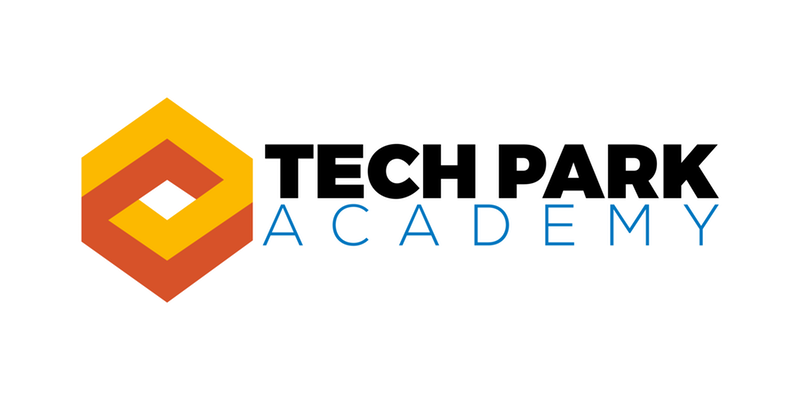 Join us, Stone Pigman Law Firm and the Louisiana Business and Technology Center for this special edition of Tech Park Academy. In the current state of recruiting, where unemployment is at an all-time low, it’s truly a market where employees have many options. Having a robust strategy is more important than ever. We will discuss proactive strategies for both recruiting and retaining top talent. It’s truly a marathon, and not a sprint! Tech Park Academy | Customer Experience in the Age of A.I. Outsourcing has become a widely used resource in the world of business when it comes to the staffing, managing, payroll, counseling, and so much more, which explains why so many businesses are turning to the expertise of others. The next BRAUG meeting is scheduled for 12/05/2018. This time, we will be diving into a complete closed loop implementation of predictive analytics in our main topic. This will be preceded with a business sprint topic about team effectiveness. Don’t miss it! About BRAUG: This group is for both technical and business users - any and all who are interested in business analysis, data visualization, predictive modeling, traditional business intelligence, and everything in between. Please share this information with others who might be interested. You may bring in your BI problems and we'll add it to the queue and discuss as time allows after the presentations are over. Behind every great pitch, there is an even better pitch deck. No matter what numbers you have in the books, if your presentation doesn't represent you or your company well, neither will your investors. Small Business, Big Threat is a structured presentation and conversation on how to prepare for and protect against cyber security issues. Lunch will also be served. This might be the cheapest engagement yet! Employee engagement of course. With any company, no matter the size, workplace environment can be a huge positive or a negative. Employee engagement can become the main way leaders retain top talent if working in an environment that does not seem promising. With tons of free material available for starting or creating your own operating agreement, it is important to have all resources available to put towards what could become your company's lifeline. Demand for digital operations is rising, as businesses rush to take advantage of access to Big Data and advanced analytics to improve strategic decision-making, optimize day-to-day operations, and offer better products and services. Catapult Creative Media CEO David Maples will do a deep-dive on building the best possible, most effective sales team for your business. Anyone interested in staffing a sales team or wants to tune-up an existing one is encouraged to attend. This PitchBR will be truly one of a kind. Held in partnership with the SBIR Consortium, all companies pitching will be vying for an SBIR in addition to all the usual benefits afforded to pitchers at PitchBR. You won't want to miss this event! April 19th, 2018 || Doors open at 5:00 PM for networking, the show starts at 6:00 and at 7:00 pitches wrap up and networking resumes. SHOWCASING CREATIVITY, INTELLECT, AND INNOVATION. Join us as we explore methods of creating technological products and services that can help others and discuss what's to come at the intersection of creativity and technology. Get your ticket early to reserve an exclusive seat at lunch with one of our speakers. Help us send the first Assembly series out in style! As cryptocurrency continues to make its way into the mainstream, there is still a great deal of confusion around the technology of the digital currency and how it will impact businesses. Drones are hot gift items, but they also have practical uses such as land surveying, law enforcement, and film production. Whether soaring in a neighborhood or flying over a construction site, use of these devices bring up questions about privacy, governmental compliance, and criminal laws. Attorneys Jennifer Lee and Franz Borghardt will discuss drones/UAVs and legal implications associated with their recreational and commercial uses. Baton Rouge Entrepreneurship Week (BREW) celebrates entrepreneurship, ingenuity, and creativity in the Capital Region. This meeting of the minds plays host to educational and networking events from November 14-16 and is held in conjunction with Global Entrepreneurship Week.